Save 63% on the Evenflo Zoo Friends Gift Set! 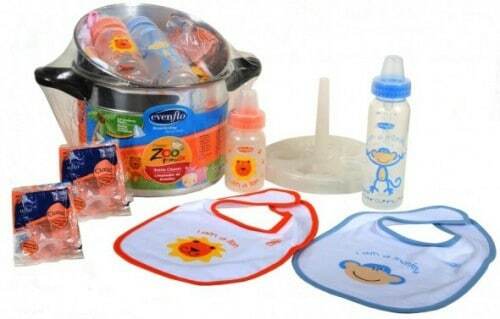 The Evenflo Zoo Friends Gift Set is on sale for $14.99 at BabyAge right now. That's 63% off the regular price of $39.99! Register to receive BabyAge emails and get $10 off your next order! Shop the BabyAge clearance section for more great deals. Some even come with free shipping! $6.49 flat rate standard shipping for orders placed within the continental U.S.